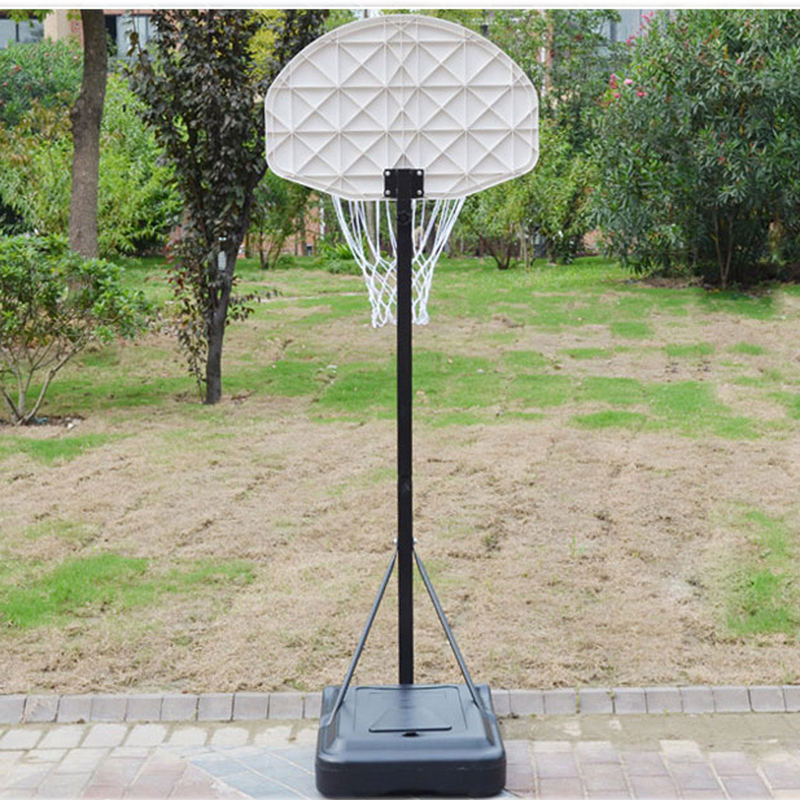 The Portable Kid Basketball Stand Maxium Applicable Ball Model 7# HY-012-B03 lets young children or teenagers play their favorite sports for hours right in the house or backyard. 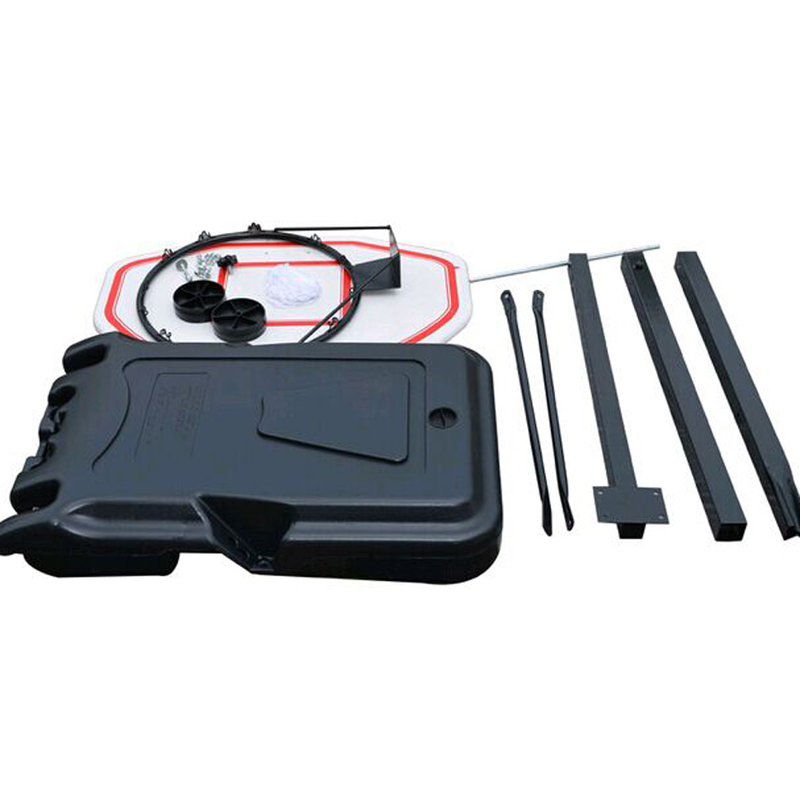 Large PE molded base can be filled with water or sand to increase stability. 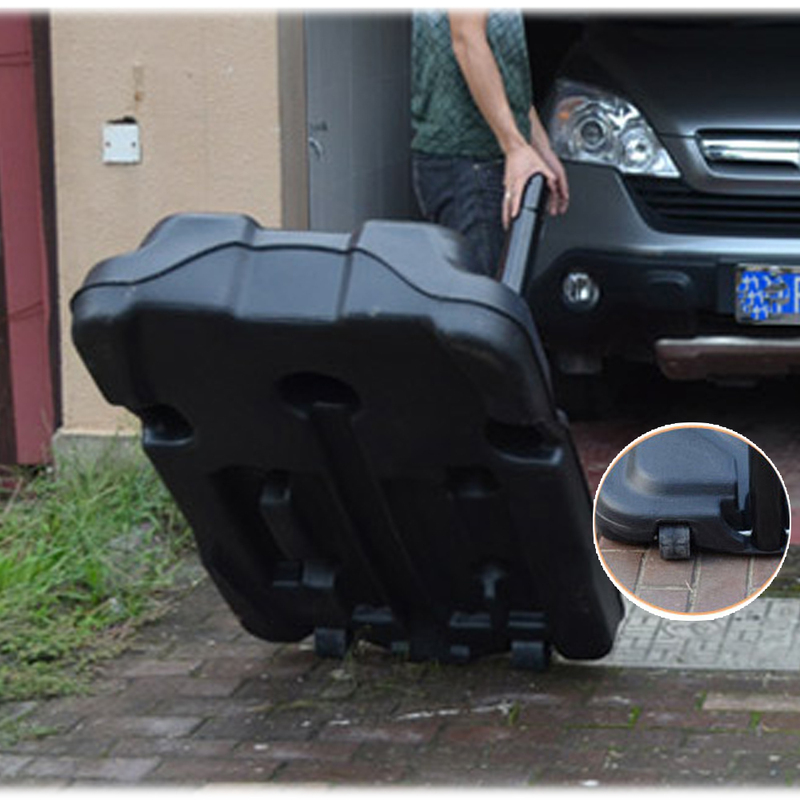 Easy-slide wheels make it easily transportable. 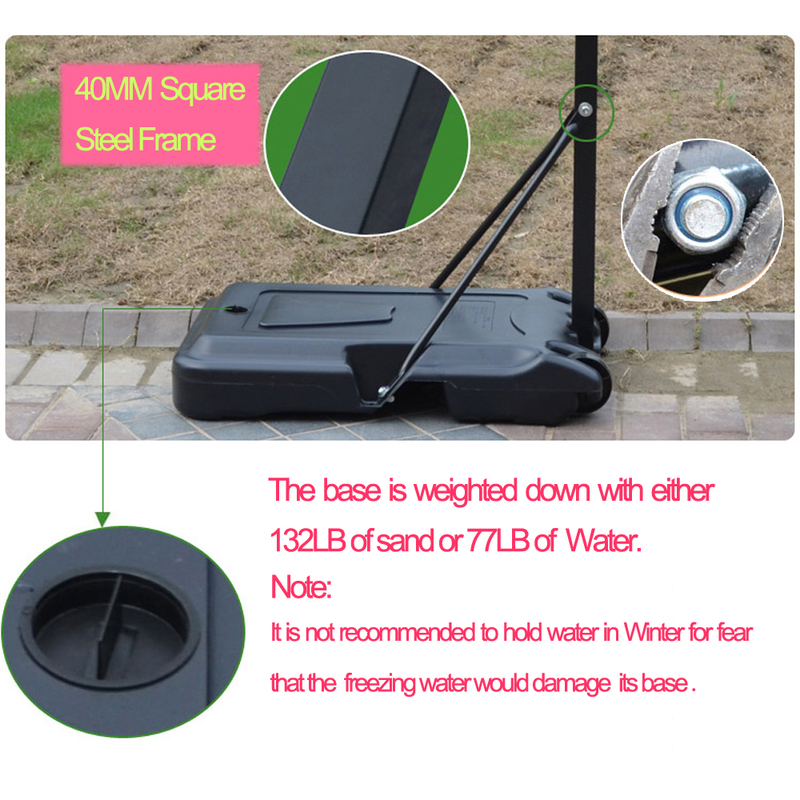 Heavy-duty steel rim is built to last and won't break off easily. 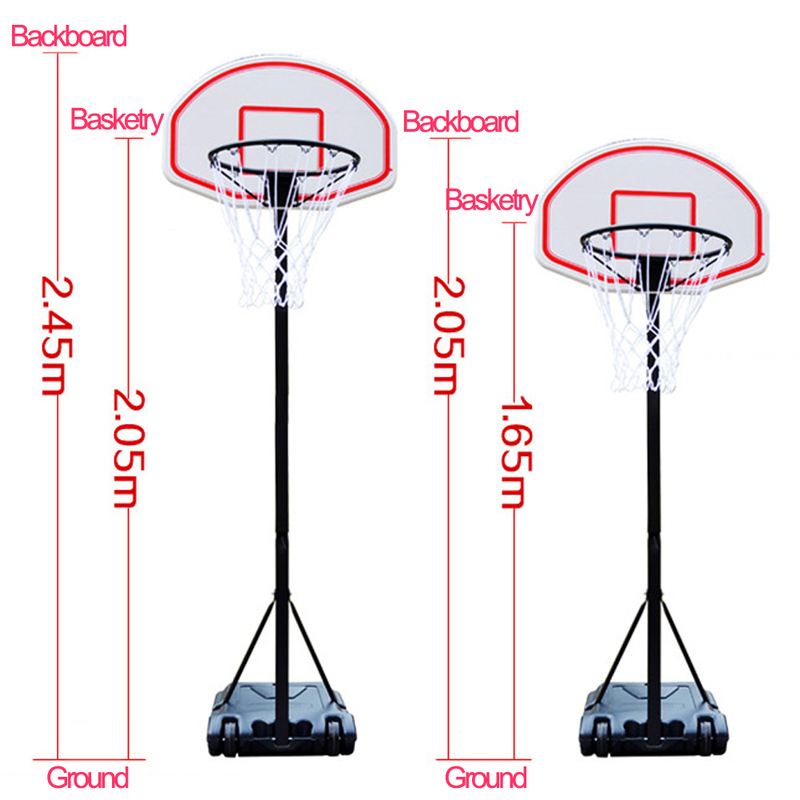 Durable PP backboard is made to withstand many years of competitive play. 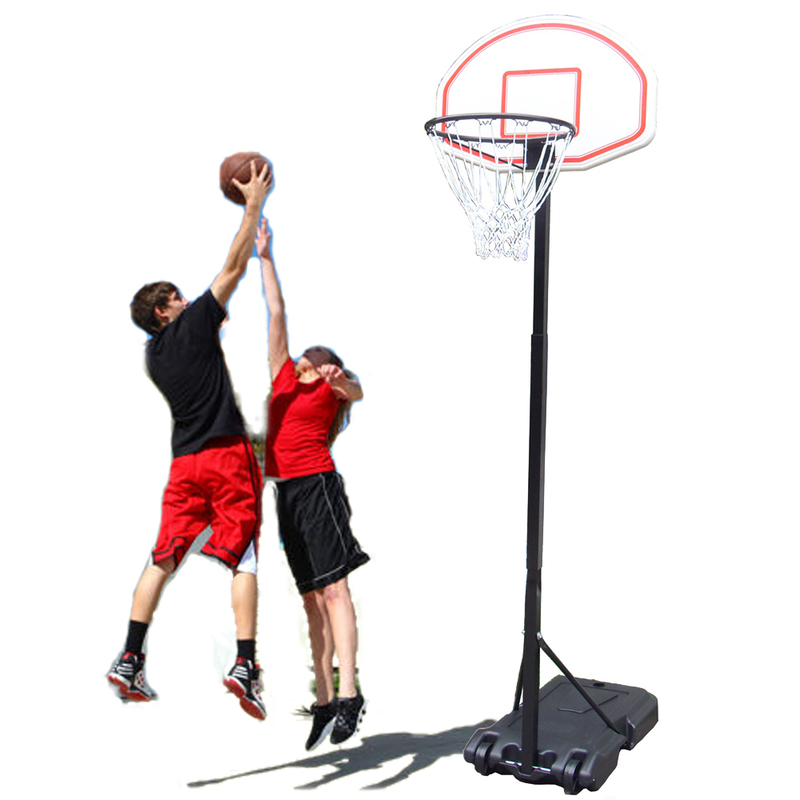 Adjustable height allows both adults and kids to have great fun. Click and order it now!